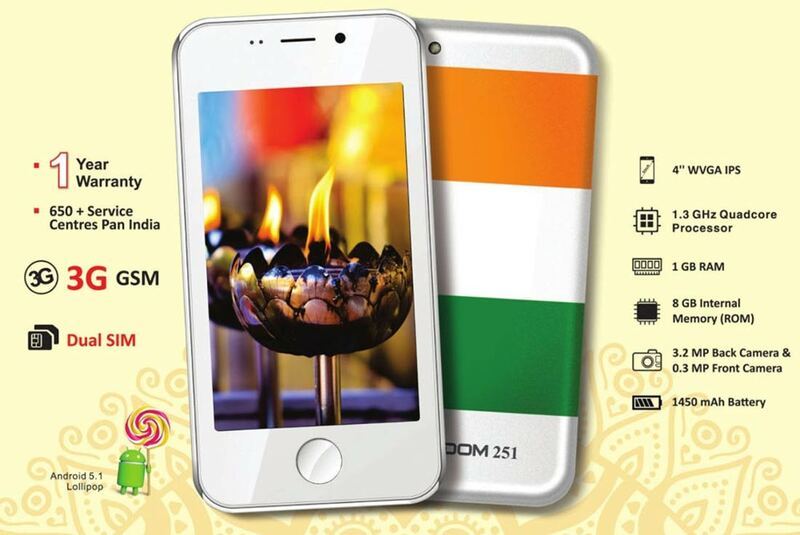 Ringing Bells’s Freedom 251 has been officially launched. The Freedom-251 is the world’s cheapest smartphone in the world with a price of INR 251 in India (USD $4). The company said that “The Freedom 251″ is in line with PM Narendra Modi’s vision for empowering India to the last person and transforming India’s growth story”. It appears to be the re-branded Adcom Ikon 4 which currently is being sold on Flipkart for RS 4000. Ringing Bells Freedom 251 featuring 4inch 540 x 960 pixels IPS display is attained with 8 gigs of internal storage and runs on Android 5.1 Lollipop. It gets the juice from 1450-mAh battery. It draws the power from 1.3GHz Quad-core processor integrated with 1GB of RAM. It is a DUAL SIM smartphone with 3G connectivity. The Freedom-251 is equipped with 3.2MP main camera and 0.3 MP selfie taker. 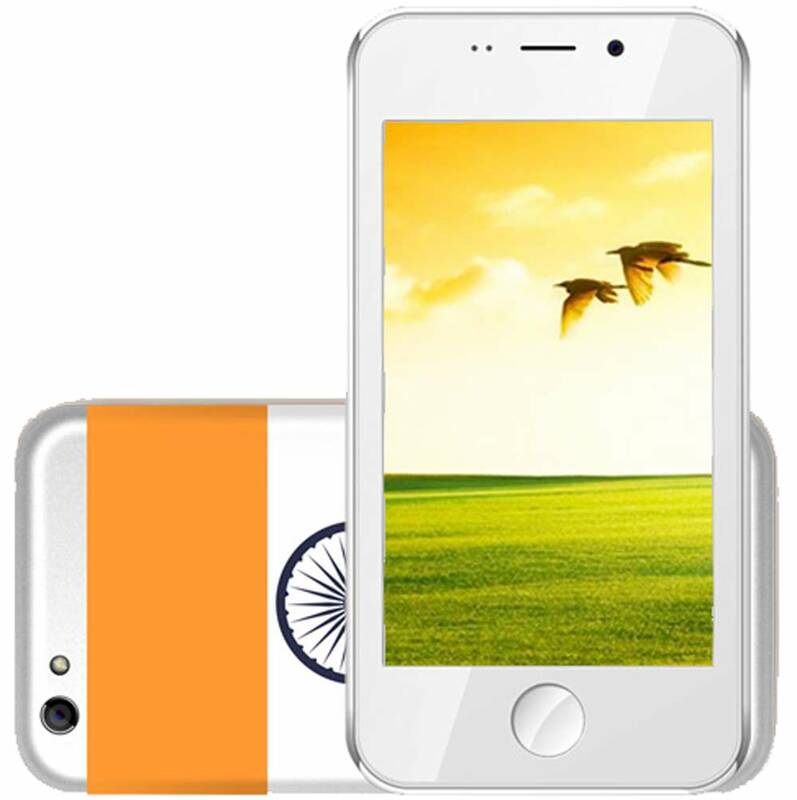 The Ringing Bells Freedom 251 is priced at RS 251. It will be available in White, (Indian flag printed on the back) colors. It comes with 1 year warranty and the company has around 650 service centers across the country. You can buy it from freedom251.com starting from 6am on February 18th 2016 till 21st of the same. The phone will be delivered or the shipping will begin from June 3oth 2016.